Tired of fogging up your house, setting off smoke alarms or just want to vape respectfully? 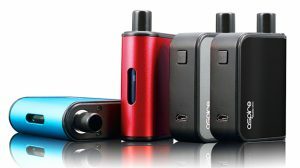 Then you need to check out the Nvisivape by Trade N Vape! 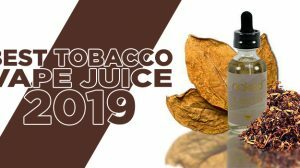 It’s the latest condensation product made specifically for vaping, helping you eliminate nearly all vapor once blown into the Nvisivape tube. 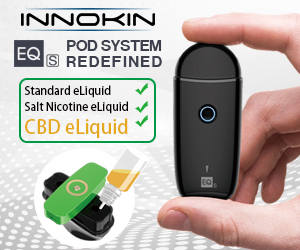 Check it out in this Nvisivape Review that’s in both written and video format! 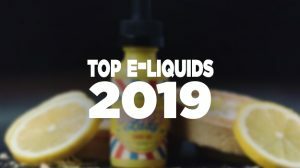 The all new Nvisivape invented and owned by Chris Winfrey AKA Freeze, and also known as the man behind the VaperSlam/Vape Mania event and the owner of Trade N Vape, is an awesome tool used to help eliminate vapor, you know, so you can vape respectfully. It works, but it isn’t the best looking tool to use, and it’s quite large. 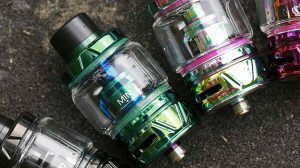 It’s made of a plastic material, has a mouthpiece at the top to blow the vapor into, and on the front side stretching the length of its body says “Nvisivape”, sporting the “N” logo the same as Trade N Vape. 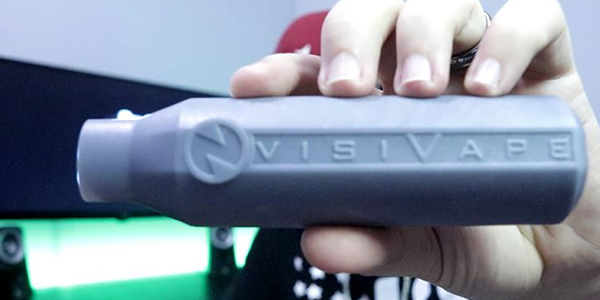 Though the Nvisivape serves the purpose I need it for personally, I feel I and many others would use it more if it had a better appearance and a smaller size. It very well may need to be this large to effectively trap the vapor particles, but it would definitely be awesome if it was the size of the Eleaf iCare device. Though the Nvisivape is large and doesn’t come in any eye candy color options, it certainly does the job it was invented to do, which is to help eliminate vapor after it’s exhaled. 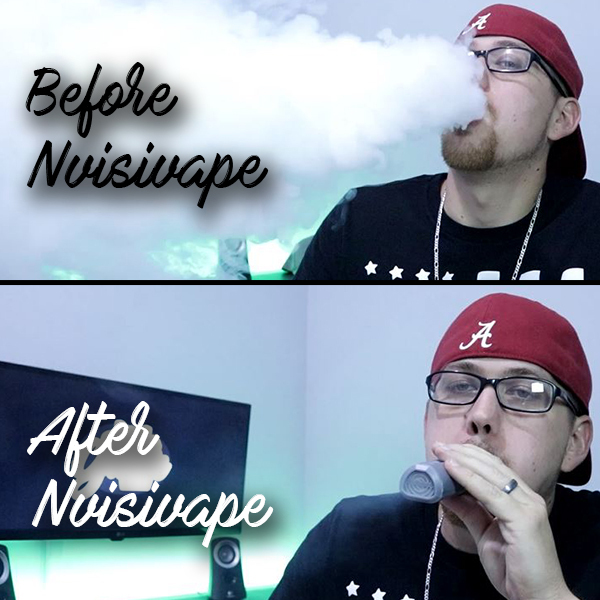 As you can see in the picture below, I blow fat clouds of vapor, but after using the Nvisivape, nearly all of that vapor is gone when I blow the vapor through the Nvisivape. I bought the Nvisivape because I was tired of not being able to vape in my living room when others are around me, such as my kids. Yes, I know it won’t harm them, and I’m sure many of you do it, but that just isn’t me. My kids don’t vape, of course, so they shouldn’t have to be forced to deal with it, no matter if they care or not. It’s just about being respectful of those around you, no matter who they are. The Nvisivape works, and easily solved my issue. I'm not fond of its size or its overall appearance for that matter, but there's no denying that it works just as it was intended. If you're tired of fogging up the place, setting off alarms, or just want to vape respectfully while around others or even in certain establishments, pick yourself up one of these Nvisivape's!